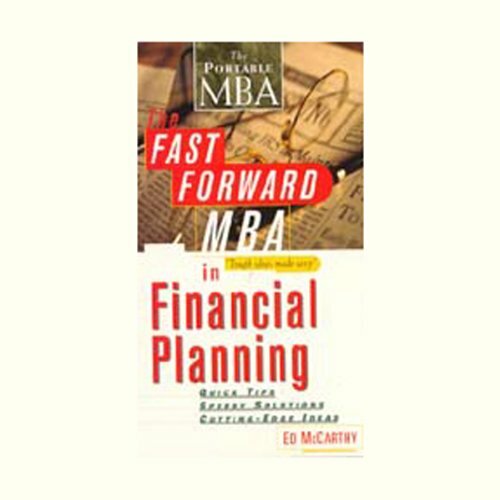 Showing results by narrator "Dan Musselman"
Learn how to: create and analyze personal financial statements; develop a sound spending plan; protect income and assets; select the right investment opportunities; and develop practical retirement and estate planning strategies. Now you can brush up on the latest ideas and get the tools you need to set and meet your financial goals. 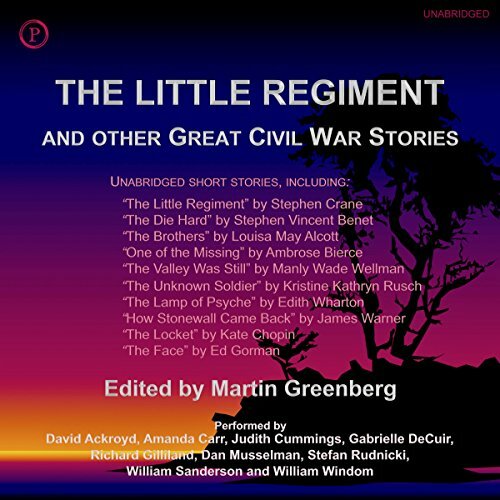 This outstanding collection of Civil War stories includes "The Little Regiment" by Stephen Crane, "The Die Hard" by Stephen Vincent Benet, "The Brothers" by Louisa May Alcott, "One of the Missing" by Ambrose Bierce, "The Valley Was Still" by Manly Wade Wellman, "The Unknown Soldier" by Kristine Kathryn Rusch, "The Lamp of Psyche" by Edith Wharton, "How Stonewall Came Back" by James Warner, "The Locket" by Kate Chopin, and "The Face" by Ed Gorman.